Episode 50! Yoga instructor extraordinaire Vivian Selles hangs around for our news & reviews discussion. Giddygeeker is away on a business trip – but we don’t even notice! I started my practice in July 2012 after dabbling in and out of yoga for over a decade. I began in anusara; I connected through vinyasa flow and continue my personal and teaching practice in this style. 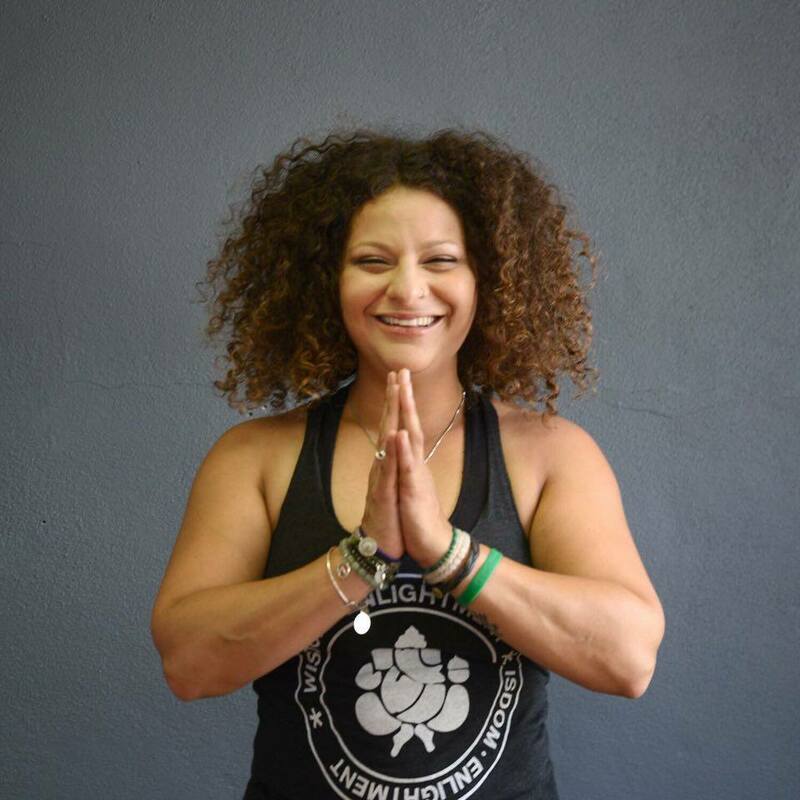 In June 2014 I completed my 200 Hour Yoga Alliance® Teacher Training with Lee Anne Smith. I believe yoga connects us all and can teach us so much about ourselves that we can apply to everyday life. Yoga has saved me in so many ways – in learning to practice compassion and forgiveness for myself, I am able to extend this to others. I feel so much joy, gratitude and strength every time I step on my mat. I believe yoga is for everyone; it is a personal journey that is practiced in community. Anyone who truly has a desire to try yoga does have the ability to feel the love and success I feel with each practice; all I ask is you come with an open mind and an open heart. I thank you for the opportunity to guide you in your practice. See you on the mat!